I don’t know about you, but I love avocados. 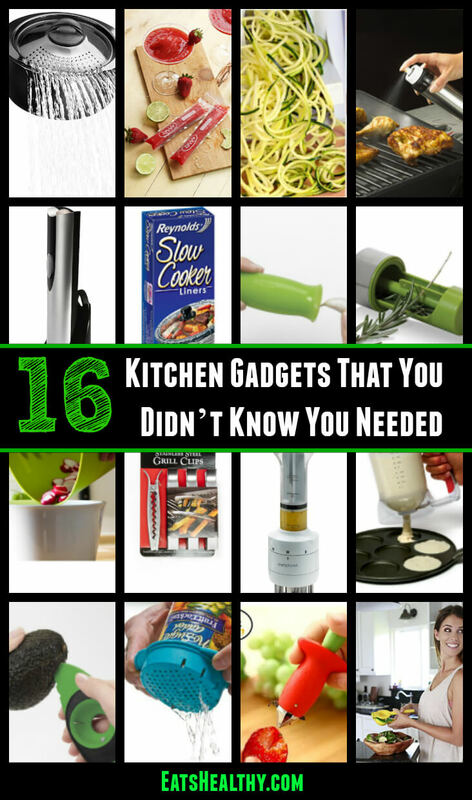 Not only do I love them, they also happen to have amazing health benefits. 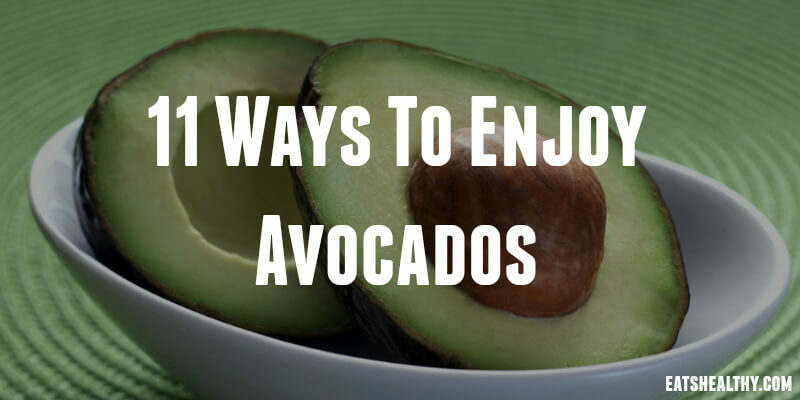 But how many ways can you enjoy avocados? 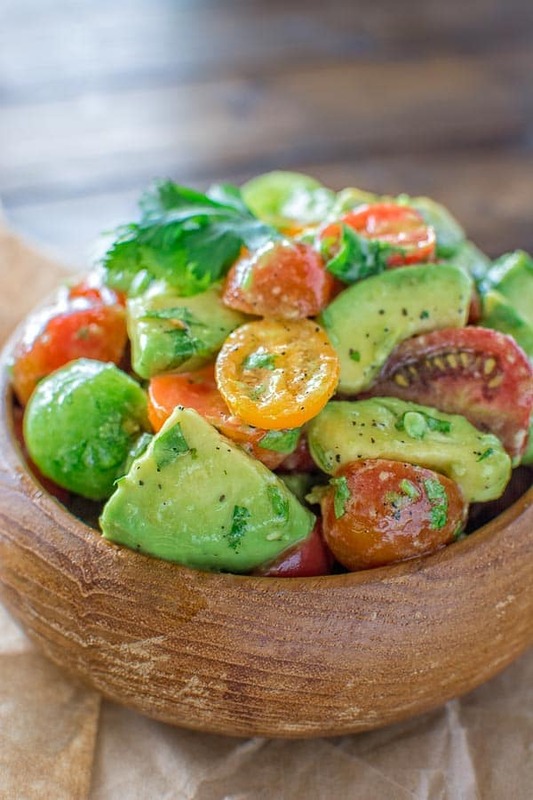 This creative way to eat avocados comes from Yummy Mummy Kitchen. 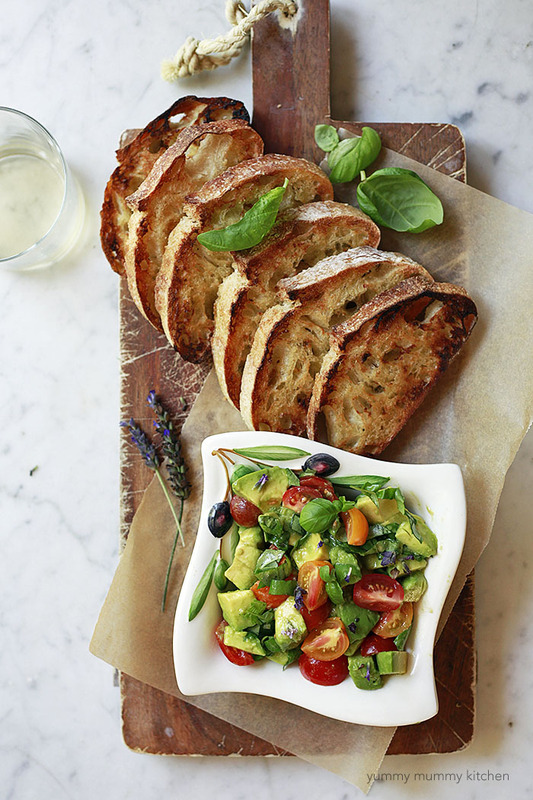 This is a great starter or side dish in the summer. It’s refreshing, healthy and delicious. 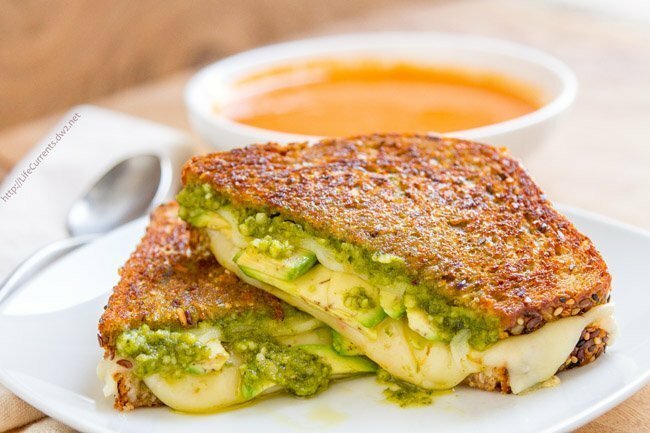 You can customize this delicious recipe and use cheeses that you love. I love finding healthy twists to desserts. This is a recipe to book mark. Find out how to make these fudgy avocado brownies here. If you love avocados as much as I do, you’re probably trying to figure out how to include them in all of your meals. Breakfast can be a tricky one but this recipe is quick and easy. Find out how to make these avocados filled with bacon, egg, and cheese here. 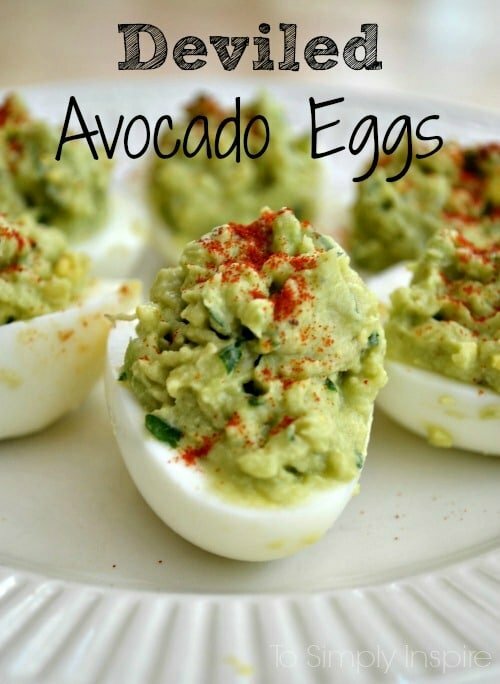 Deviled eggs are a personal favorite of mine but I never considered using avocados to make them. They are delicious. Get the recipe here. 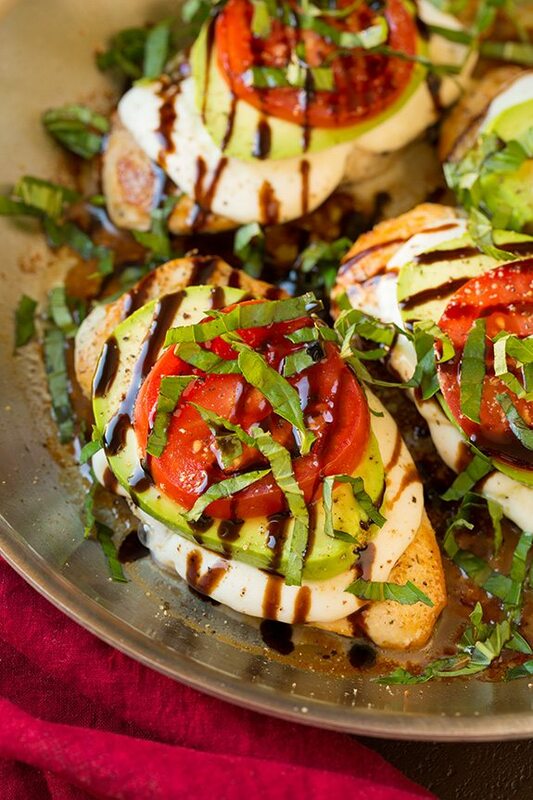 This salad is perfect for summer. Add some olive and lime juice for the dressing. This recipe is fairly simple but it looks incredibly impressive. Find out how to make this dish here. The avocado’s creamy texture is perfect for this easy, no bake dessert. These pancakes may look slightly unusual but they taste amazing. 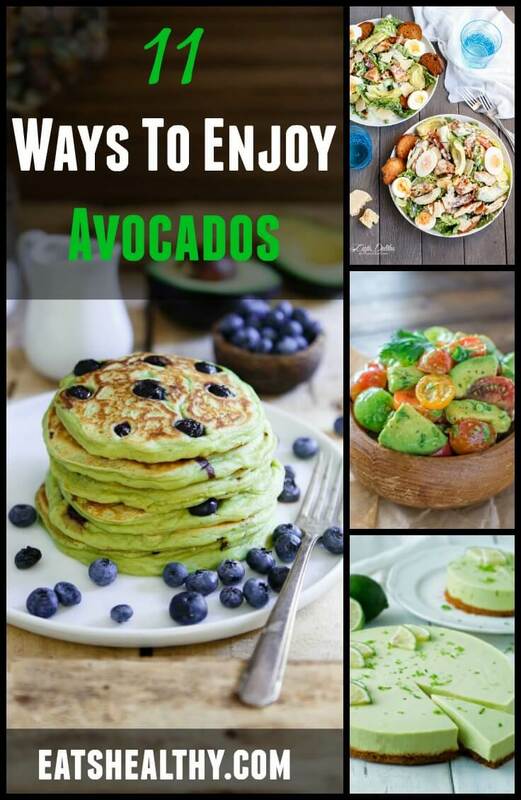 No surprise here, avocados make even pancakes taste better. Find out how to make these blueberry avocado pancakes here. This salad is actually one of the nicest salads I’ve ever had. The recipe was bookmarked before I even tried it but it lived up to my high expectations. Avocado + Chinese food? I’m in! This might not be the healthiest option on the list but if you’re just having one or two as a starter it’s not the end of the world. 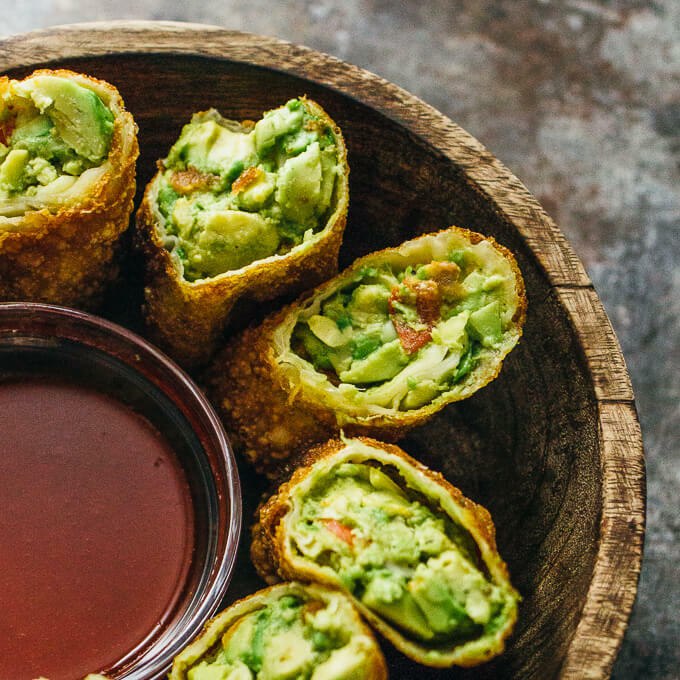 Find out how to make these crispy egg rolls here.